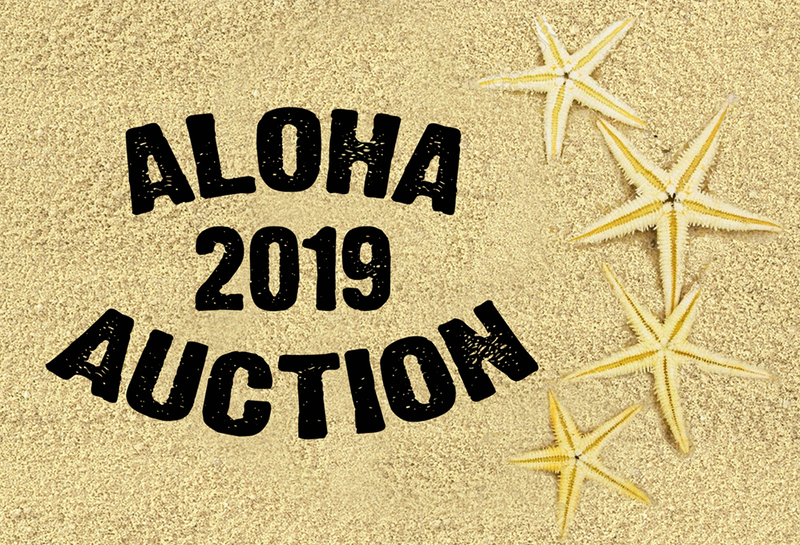 Friday, March 15th: 2019 Emerson Auction & Party! The entire community is invited to celebrate & support Emerson School at St. Johns Presbyterian Church from 6-9pm. Children (ages 5-12) are invited to Super Kids Night while their parents are at the auction. There will be super supper, super smoothies, and a super movie! Get your Super Kids Party Tickets Here! Volunteers are always needed the night of the auction: Sign up here! Thank you for being a Golden Sponsor! Thank you for being an auction Sponsor! What is the Emerson Auction? Every year, the entire Emerson community -- parents, guardians, grandparents, teachers, and staff -- is invited to the most fun party of the year -- the Emerson Auction Party! A kids' party is held at Emerson at the same time, so you don't have to worry about getting a babysitter!